Ray Cunningham - @MissterRay - LHHH — Legends In The Making Inc. If anyone keeps it real, it’s Ray Cunningham affectionately known as Misster Ray who is everyone’s over the top gay friend in their head with no filter from Virginia. He is a hilariously messy, quick-witted media personality, social media influencer and now talk show host that gives a entertaining spin on trending topics, celebrity culture and social issues. Misster Ray is a LA-based multi media maven establishing himself on various platforms including television, radio (WCDX iPower 92 in Virginia & WKYS 93.9 in Maryland) and digital media. 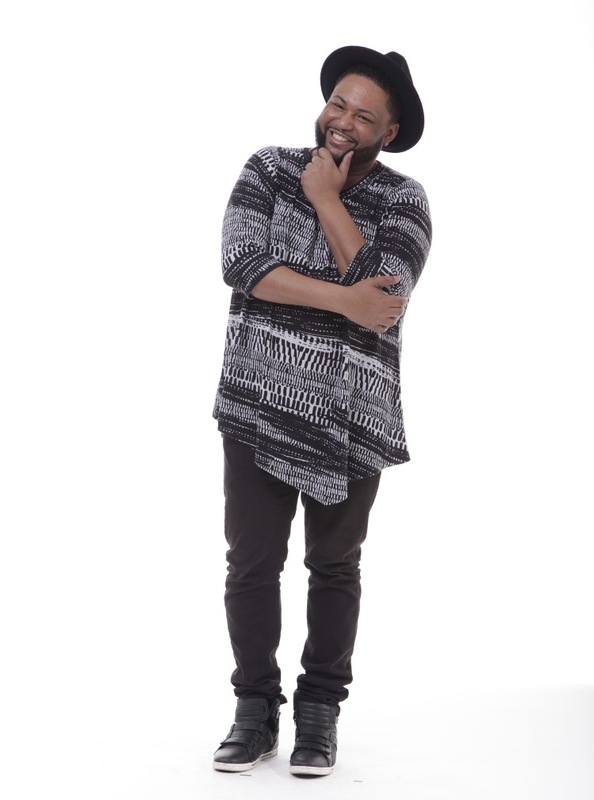 He is best known from his ground-breaking television appearance on BET’s College Hill as the networks first-ever gay on air talent and joined Mona Scott Young’s highly successful Love & Hip Hop franchise shaking up Hollywood since his debut in 2017 on Vh1. Easily one of the busiest men in entertainment, he hosted WEtv’s first digital talk show series 100 & Real with Misster Ray on Youtube in 2018 which featured several high profile interviews including Lala & Kway, Don Benjamin and Milan Christopher. Simultaneously with being the award-winning creator of WEtv’s longest running digital series, Reality Wrap; he also the hosted network’s annual awards, The Realies from 2015-2017. In addition to his multi-media endeavors, Ray has been awarded for being a successful tastemaker and social media influencer. He is the owner & CEO of Social Status PR. A proud HBCU alumni of Virginia State University, he also started a minority scholarship for mass communications students to assist with financial assistance during summer internships.